Do you suffer from sore feet & tight calves? If you are getting back into exercise, involved in sport, are on your feet all day, pregnant, middle aged or older (can occur in younger people but less prevalent), wear improper footwear, are overweight or have high arches or flat footed and are experiencing pain in your feet/foot and tight calves it is quite likely you are experiencing Plantarfascitis. At the bottom of our foot, we have a thick and strong piece of tissue that goes from our toes to our heel and supports the arch in our foot, this is called the Plantar Fascia. When the attachment of the Plantar Fascia and the heel bone (Calcaneus) becomes inflamed; the condition is called Plantarfasciitis (itis: meaning inflammation). 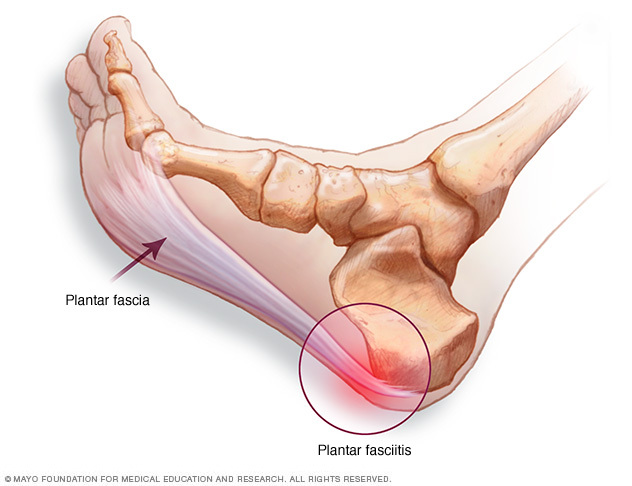 Plantar fascia connects to the Achilles tendon which is part of the calf muscle, therefore if you have tight calves can also aggravate the plantar fascia as it causes pulling on this area of the foot. Plantarfasciitis is generally at its worse in the morning when you first get out of bed and try to walk. 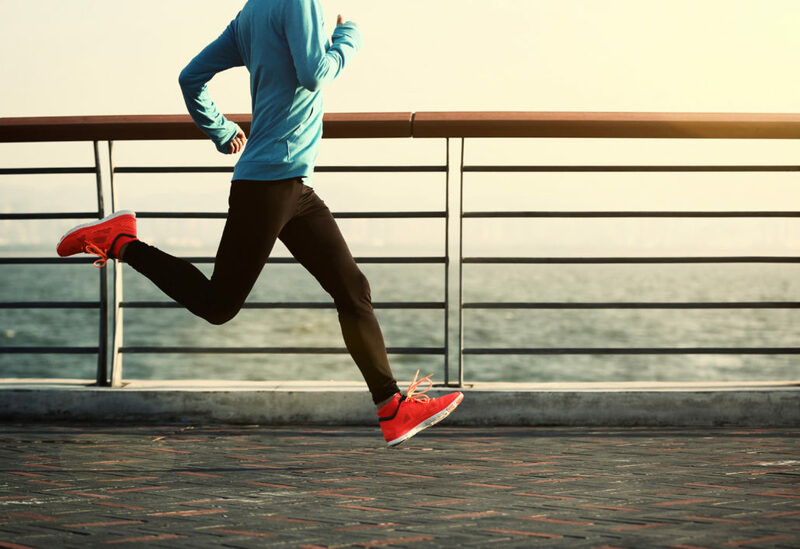 The pain usually subsides when your feet have ‘warmed up’, but the pain will come back after periods of rest, or after standing for long periods. The first thing we suggest to clients is to get orthodics or arch support (podiatrist), as collapsing/unsupported arches can be the most common cause for this issue. It is also recommended to get massage on your calves and feet, myofascial cupping can help in this instance as well. The use of kinesiology tape (RockTape) has also been proven to help with the healing process. If you are experiencing this pain and think you fit into the above categories – book in today! It needs to be treated ASAP; bone spurs can form on the calcaneus if left for too long. As well as treating the problem, we can also recommend self-care things for you to do at home to speed up recovery. Foam Rolling – Why you should do it! Resolutions – do we love them or hate them?